Come to help us celebrate our achievements, and continued dedication to providing the highest quality, person-centered services to people with disabilities and their families in the Corridor Area. Join us for music, food, raffles, a silent auction, and a fun-filled day of family-friendly activities. 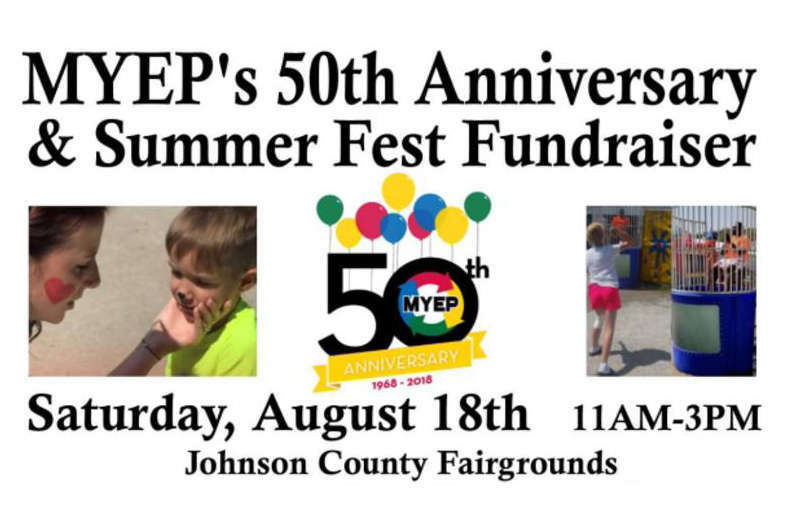 To celebrate our 50th year of service we have set a fundraising goal of 50k and we hope to achieve a majority of this goal with our Summer Fest Fundraiser.